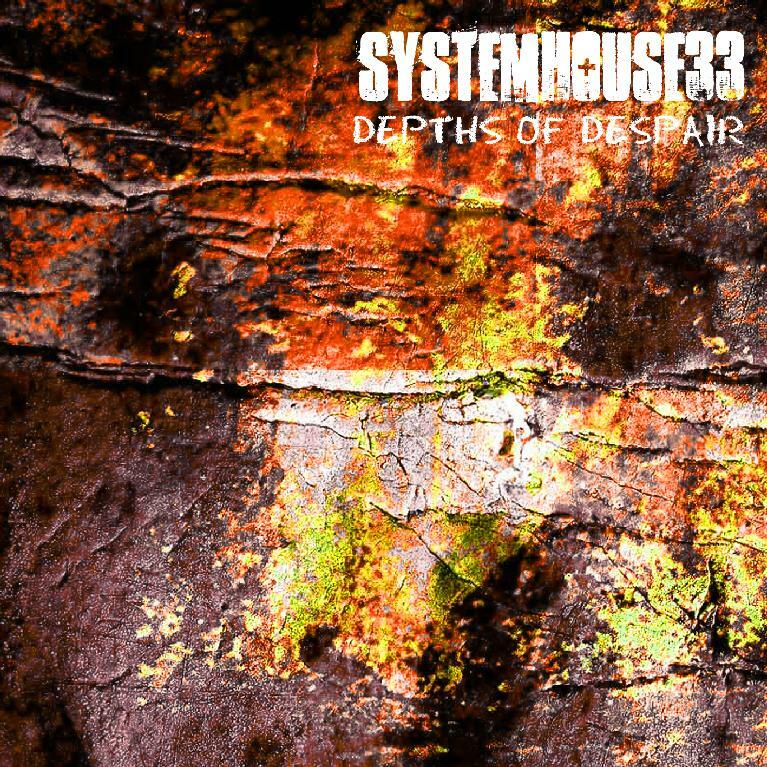 Mumbai-based metal band SystemHouse33 released their newest album ‘Depths of Despair’ on March 25, 2013. The Indian groove metal band complete 10 years in the Indian metal scene and the latest album marks the comeback of the heavy metal band after a productive 2 year hiatus. SystemHouse33 comprises of founding member/vocalist Samron Jude (also vocalist for veteran thrash metal outfit Sceptre) who has been part of the band since its inception in 2003; guitarist Daniel D’Souza; bassist Leon Quadros (also bassist for Zygnema) and drummer Atish Thomas. The album “Depths of Despair” has darker undertones, deals with the haunting struggle within and delves into the obscure side of the human psyche. The tracks of the explosive new album explore the dissemination of negativity in a person’s life and in dealing with the critical enemy within. It examines the feelings of powerlessness, a self destructive frame of mind, wrestling with inner demons and rising above the pestilence. The album has been recorded by Daniel D’Souza and mixed & mastered by Akash Sawant (Zygnema/Safar); all artwork has been conceptualized & designed by the talented Marija Kovacevic (Serbia). The front cover of the album has been done by ‘The Graphics Studio’. SystemHouse33’s previous material include “Discernment” (2006), “Join The System” (2008) and “Thrive Live” (2011).